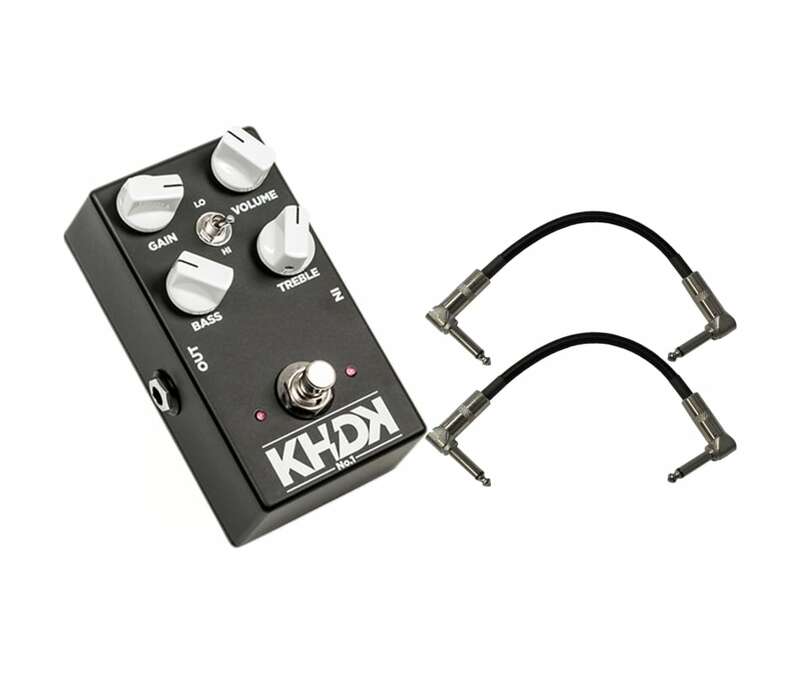 The No.1 Overdrive is a tube-like amp on your pedalboard.No.1 is the original KHDK Overdrive. Powered by our unique proprietary circuit, the No.1 was born from years of passion and sweat, experimenting and tweaking with the tones we heard, loved and set out to perfect.As versatile as it is bold, the No.1 is designed in the spirit of an overdriven tube amp. It features two gain controls which cascade the gain stages for a rich and harmonic overdrive. The No. 1 Overdrive is a tube-like amp on your pedalboard. As versatile as it is bold, the No.1 is designed in the spirit of an overdriven tube amp. 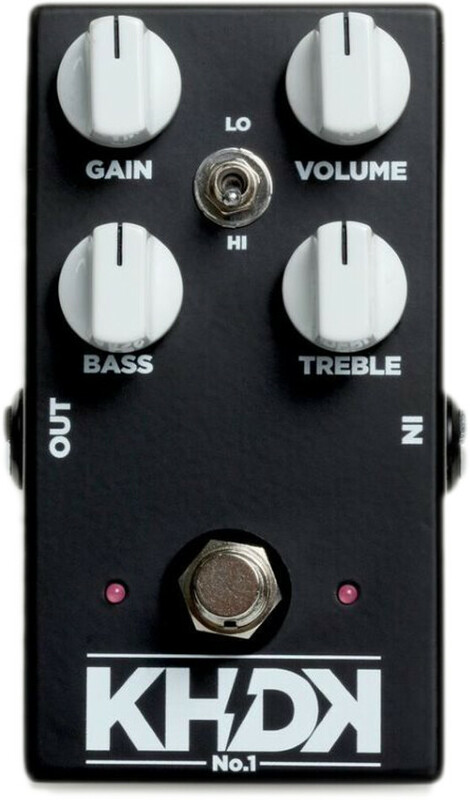 It features two gain controls which cascade the gain stages for a rich and harmonic overdrive.